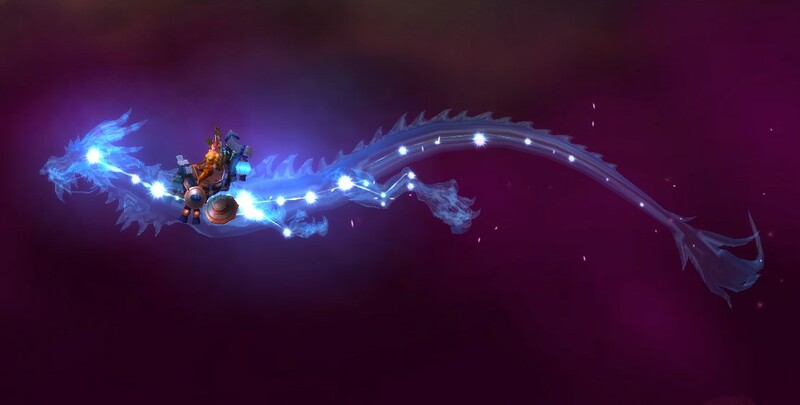 I usually make it a thing on Tuesday nights to run a few toons through Mogu’shan Vaults for the weekly chance of collecting the Elegon Mount; Reins of the Astral Dragon. 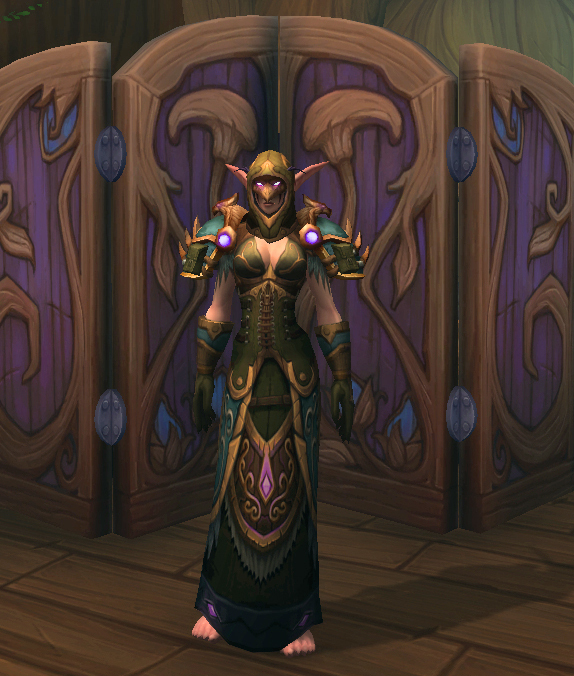 I’ve run enough toons so far that I’ve pretty much collected every piece of transmog from there so it’s solely for Elegon I go in there now. 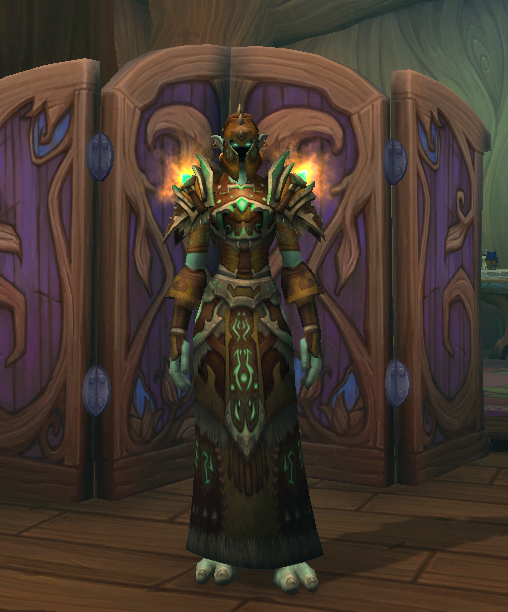 I decided I’d start the MV run with my Hunter last Tuesday before reset. 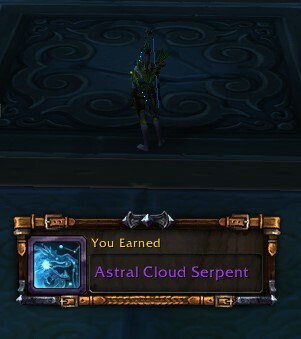 Usually there’s an axe that has Elegon in its title that tricks me each time I look into the loot chest but not this time. This run I had a much better surprise. There was lots of screams of joy as I realised it had really dropped. 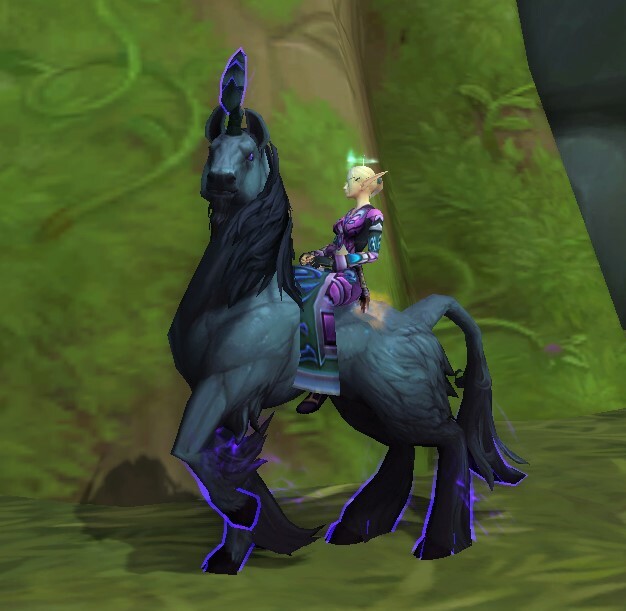 My first joyride on it was off to Tempest Keep to see if my mount luck would strike again (nope). 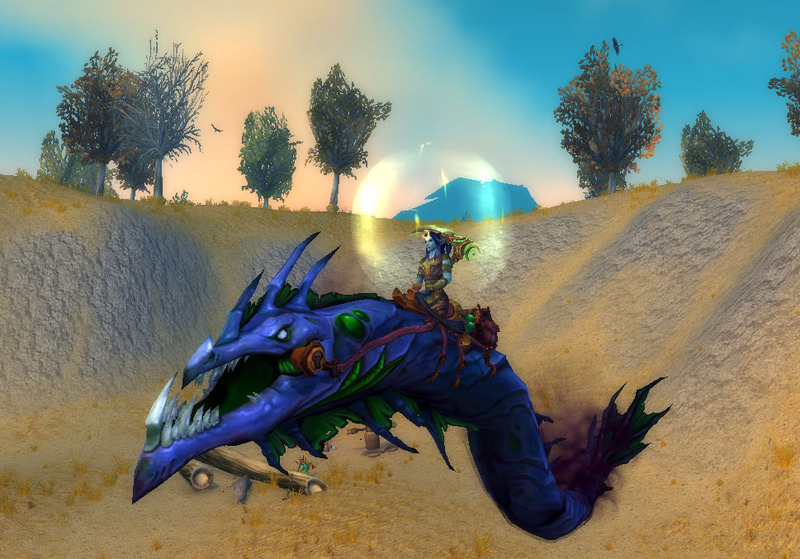 Sparkle dragon puts my mount count at 298, so I’m inching closer to the 300 mark! 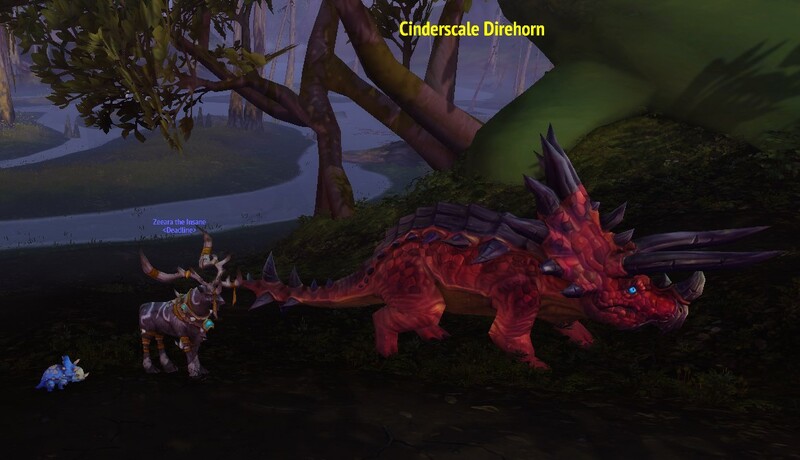 Now I need to decide which mount I want to chase after next; It’s probably going to be a toss-up between Ashes of Alar or Rivendare’s pony. Both are fairly quick runs which is handy for a reset night. 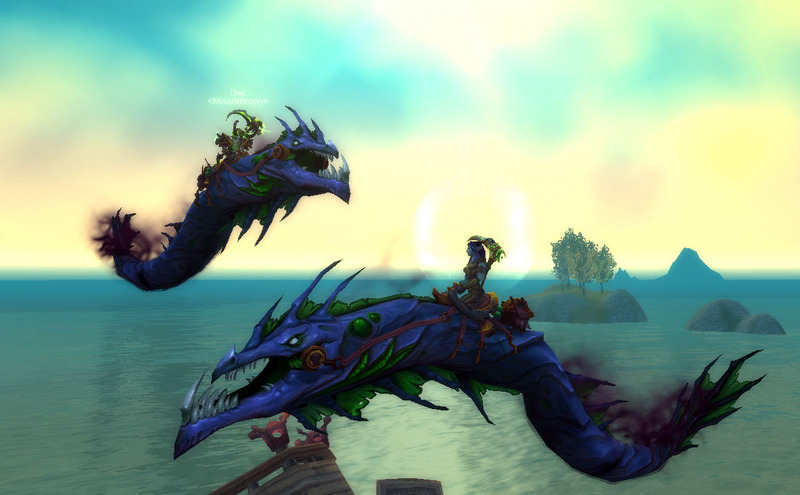 Still on my mount wish list is the Blazing Drake from Dragon Soul. 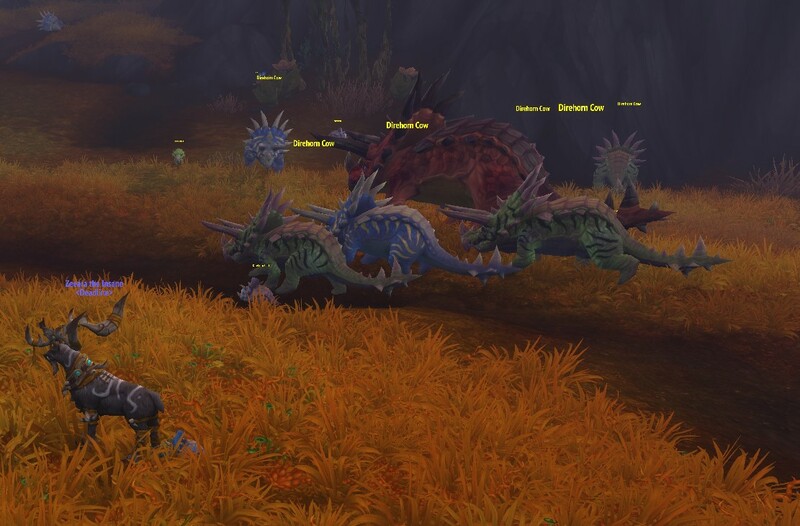 Once it drops I’ll get two mounts for the price of one as it’s the last one I need for the Awake the Drakes achievement which gives another drake mount as a reward. 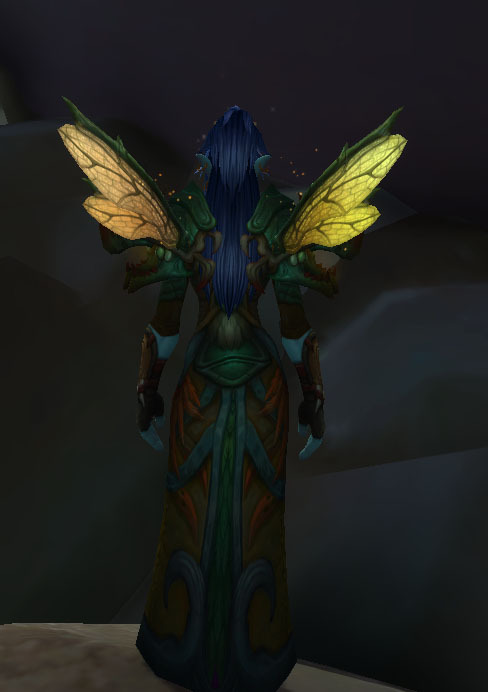 I really don’t enjoy the Spine of Deathwing fight, even though it’s not overly difficult anymore, so it makes me think twice usually about just popping in for a quick mount run. 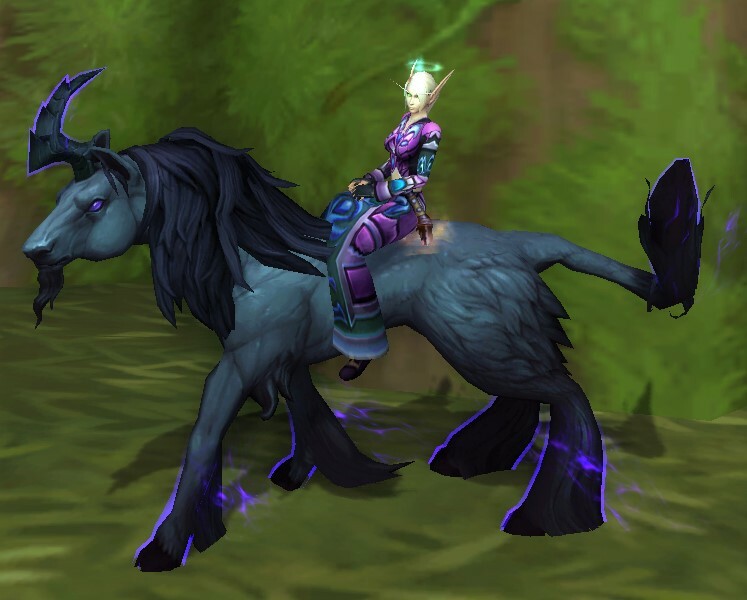 Today was a public holiday so I had a bit of spare time and decided to put it to use collecting the clues for the Lucid Nightmare mount. 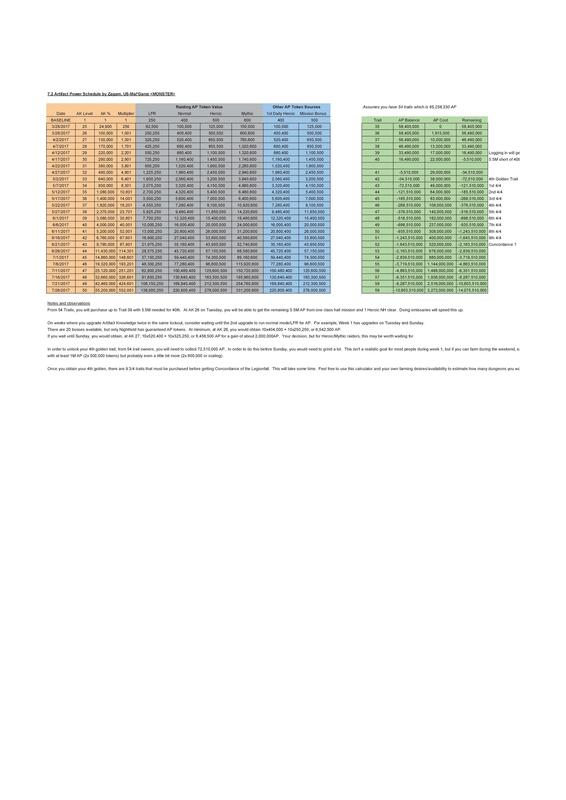 The puzzle to solve for the mount is so much easier now some super clever people have worked it all out so I followed this guide. 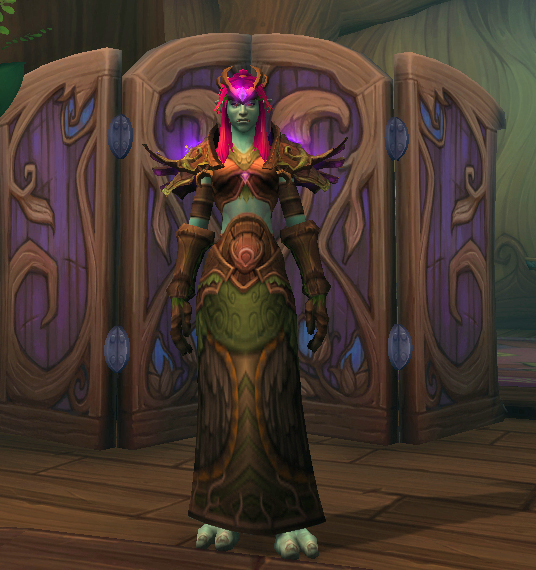 I never did manage to connect 5 brains in the bejewelled style challenge in Temple of Ahn’Qiraj, which apparently is an instant complete of the game, however there also seems to be a point system because the game flashed purple after about 15-20mins of making matches and I could and I got the next clue and move on. The final challenge was a maze where you had to run through endless identical rooms and find coloured orbs and match them to the same coloured altars. 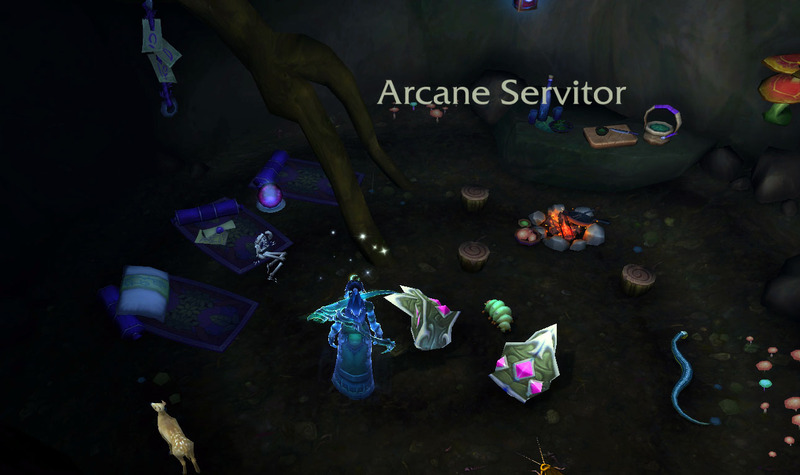 I’d heard horror stories about the final maze taking hours and how you needed to map the rooms and leave the orbs and altars alone until you had made a complete map of the instance so you had landmarks to follow. I dutifully started map making for about 45mins until I realised I was terrible at making maps and the random teleport that happened a few times threw my map out completely. I decided to stop map making altogether and just picked up the next orb I came to and proceeded to take the right side door in every room and around another 45 mins later I had matched all the orbs with the altars and was done. 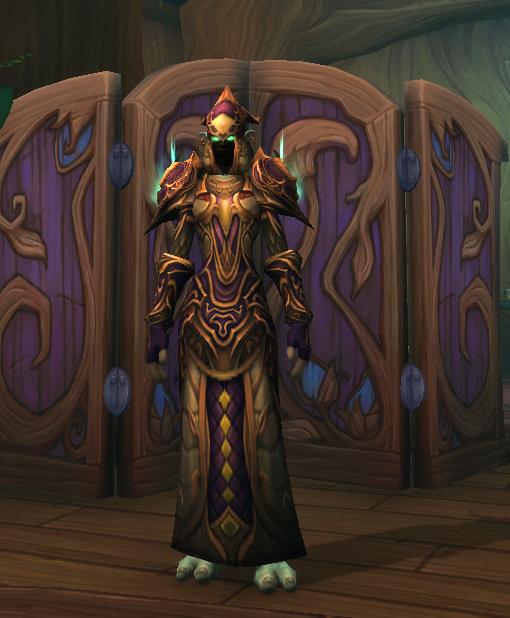 I did try backtracking with one of the orbs because I knew the matching alter wasn’t too far behind me but I must have hit a teleport room because I didn’t end up finding my way back, so I decided just to keep heading forward every time I found an orb and it worked. 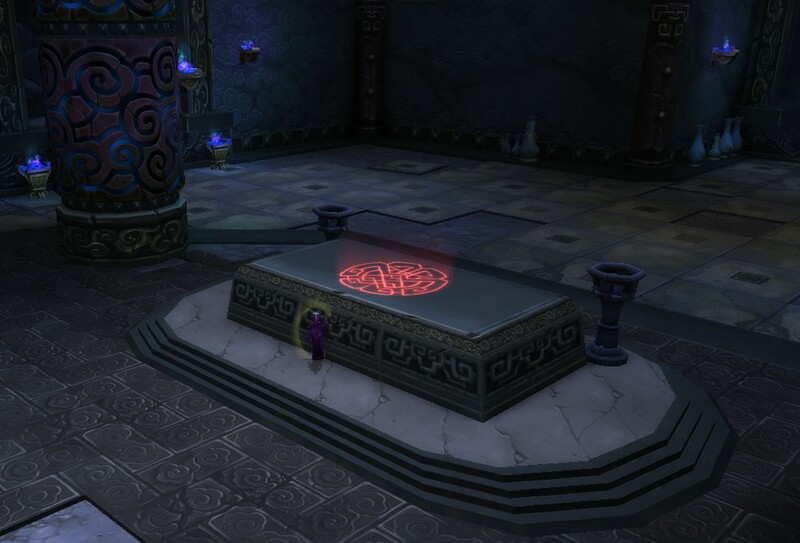 Best feeling seeing the last altar and knowing the maze was completed. 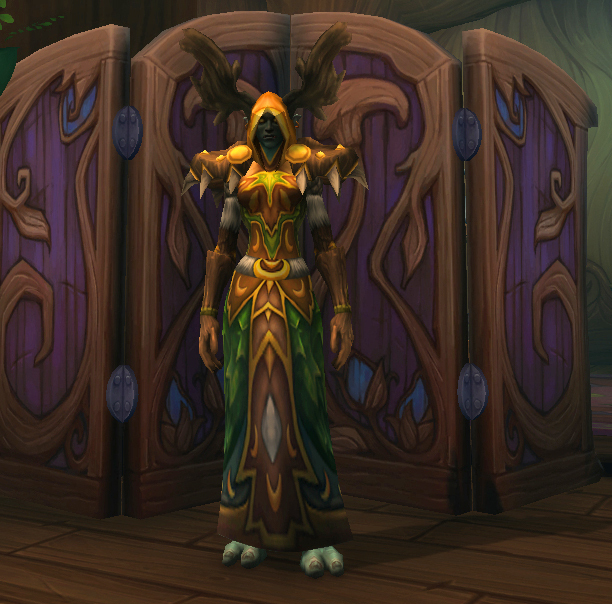 I really like the idle animations it has, especially when it raises a hoof and poses. 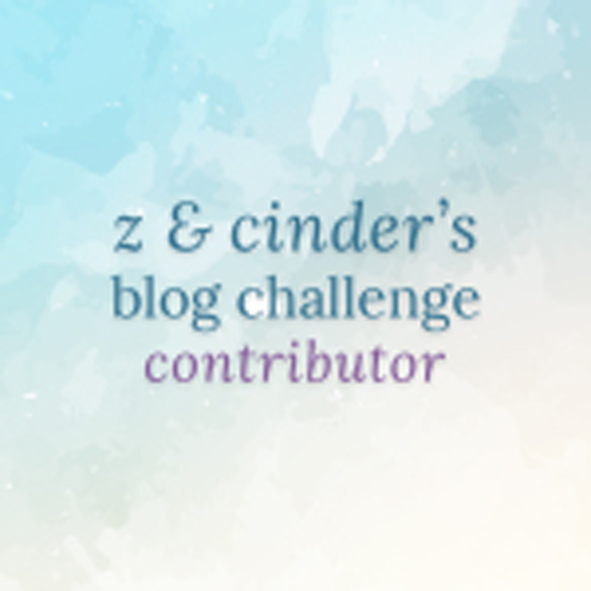 This was a pretty fun challenge. I’m still in awe of how people can work this out though, the clues were so tricky. 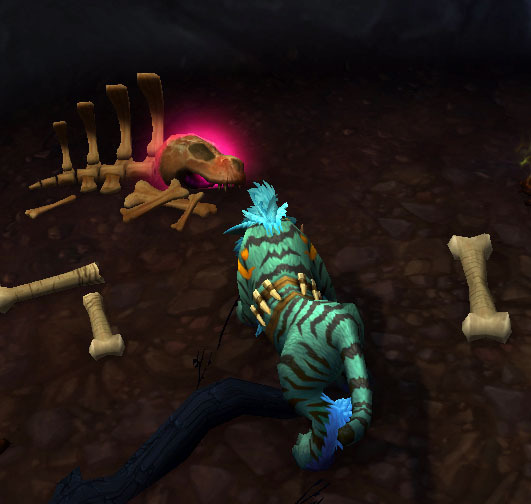 Wonder what puzzles are in BFA. 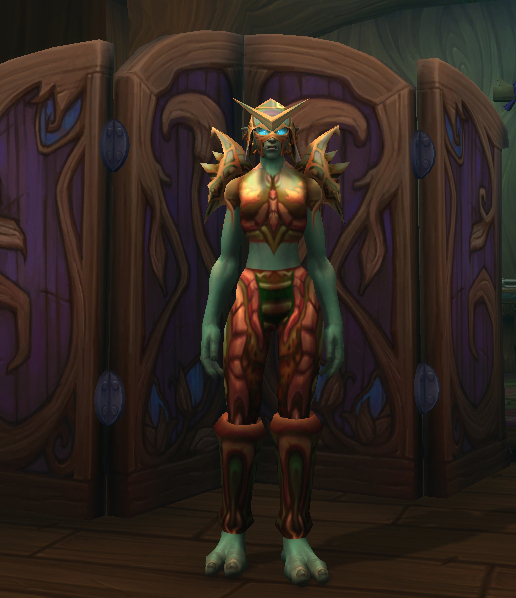 I was running through a ton of old raids with Dec today as we’re both on the hunt for transmog to finish off our appearance sets, and we worked our way up to ICC. 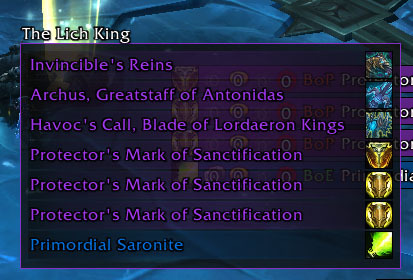 I was telling him how much I liked Invincible and that it’s one of the few mounts I really want and he assured me that today would be the day it dropped. And guess what.. 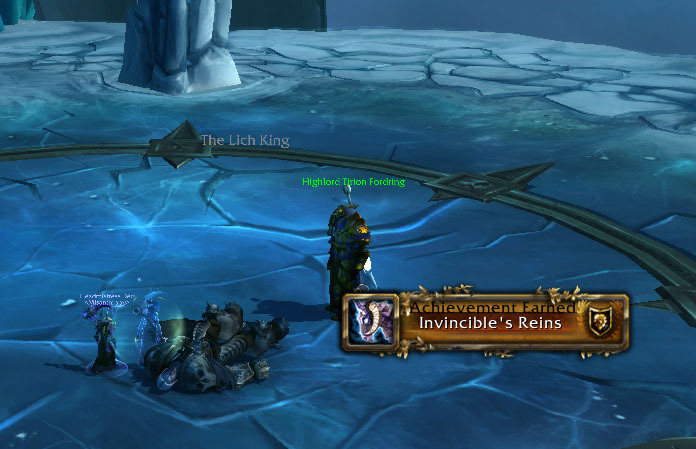 I was basically screaming on discord because I knew he had Invincible already so it was going to be all mine. He was going to wait until his roll timed out for it to hit my bags but gave up tormenting me and clicked pass about half way through. 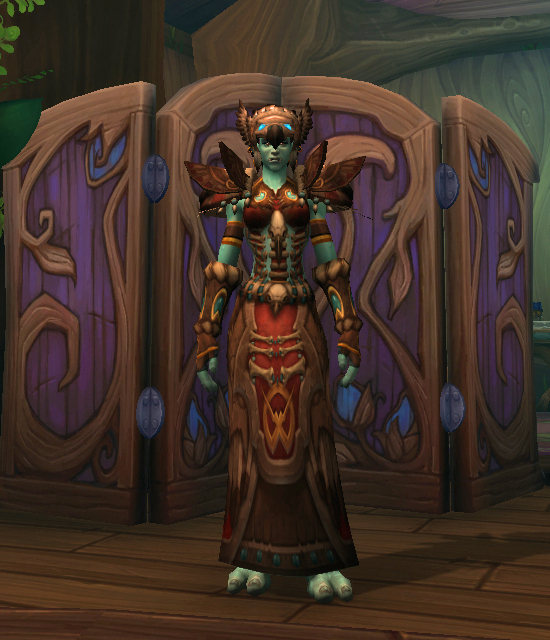 I couldn’t wait to get outside and learn it so I could have my very own Invincible. 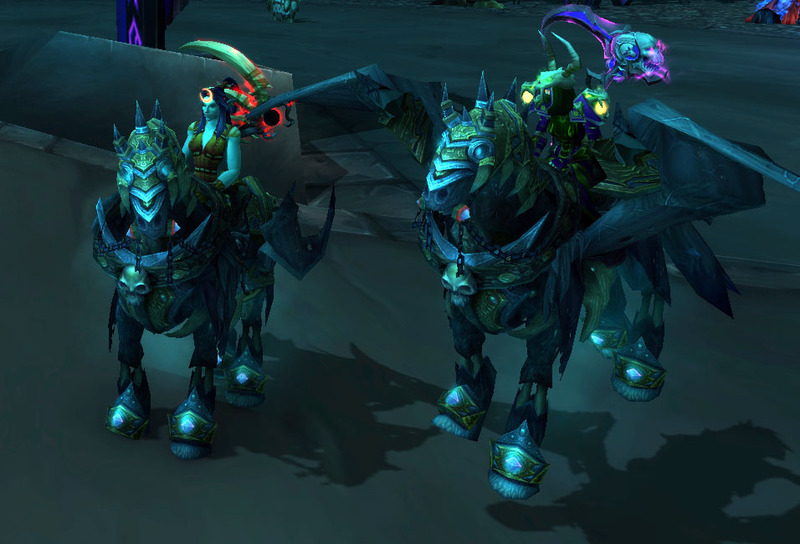 I have loved this mount so much ever since it was part of the mounts I had access to, way back in 2013, when Luxy, Arv and I were playing on the Tournament Realm. I was determined I was going to get one of my own and now I finally do! 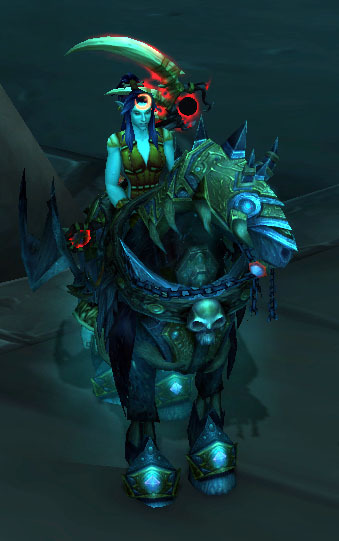 I’m not sure what mount I’ll go hunting for next, so far I’ve been lucky enough to get the Fiery Warhorse and now Invincible, both of which were on the very top of my wish list. 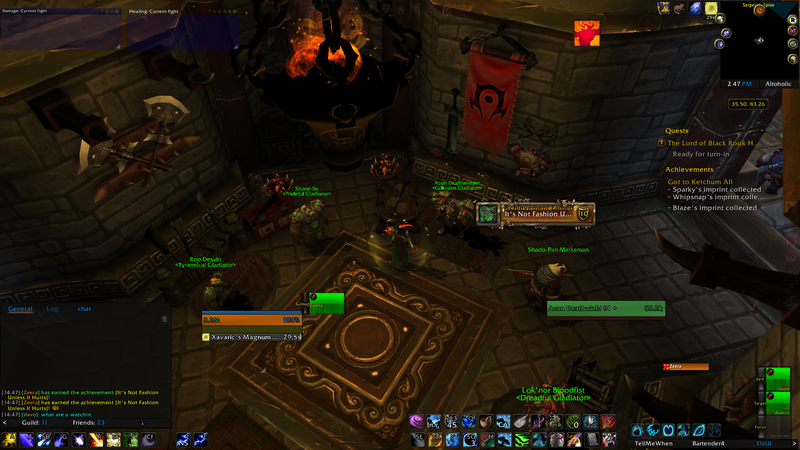 It’s going to be a close toss-up between Ashes of Alar from TK or the Swift Zulian Panther from Zul’Gurub. 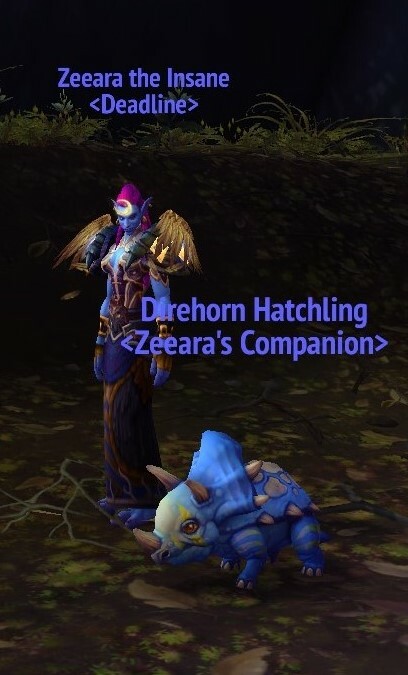 I’ve known that Kosumoth can drop either a pet or a mount once you’ve unlocked him as a world quest for ages, but I’ve been putting off going and actually doing it. 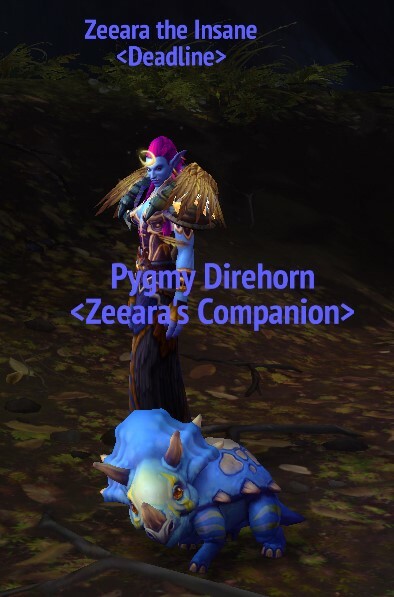 Now that I’m so close to 250 mounts, I decided it was definitely time I got around to collecting this one. 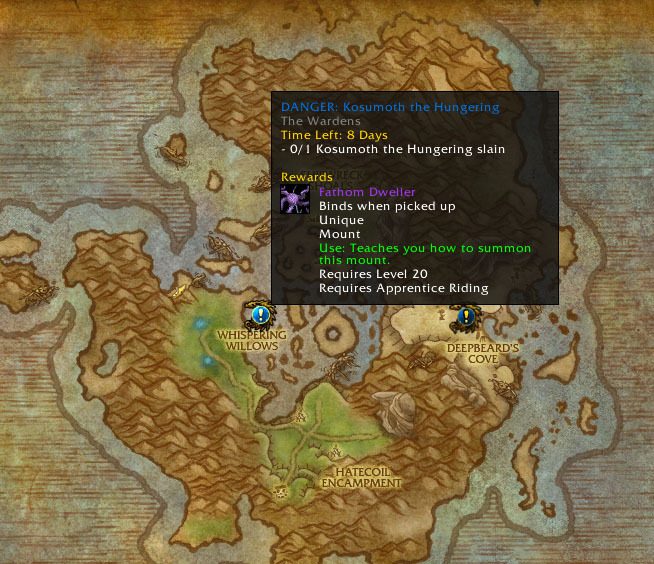 There’s a bit involved in getting Kosumoth open as a world quest. 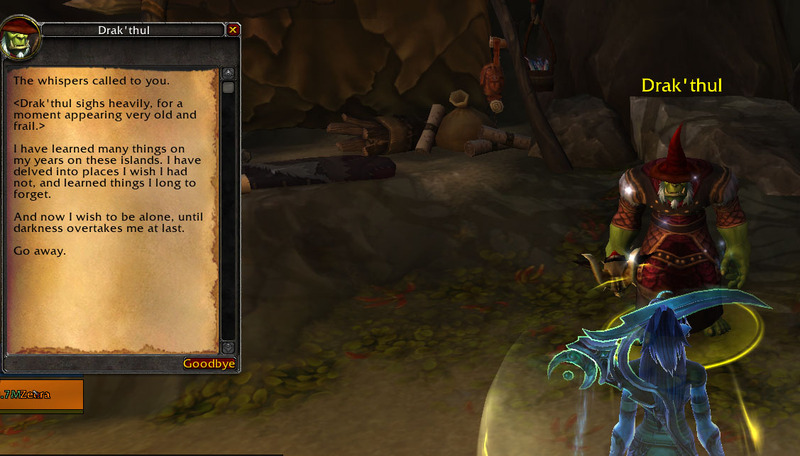 First you have to go talk to Drak’thul on the Broken Shore enough times until he gets grumpy and only tells you to go away, then you go pick up a relic from a near by cave. The guides said that you had to kill yourself as the cave entrance is covered by rocks, but when I went there I could just walk in. 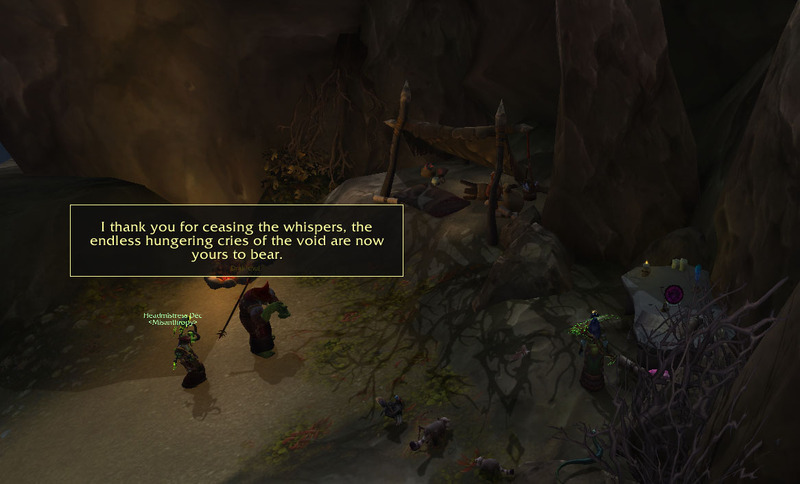 You take the relic back to Drak’thul and he tells you a bit about the whispering he’s hearing and then it’s back to him telling you to go away. 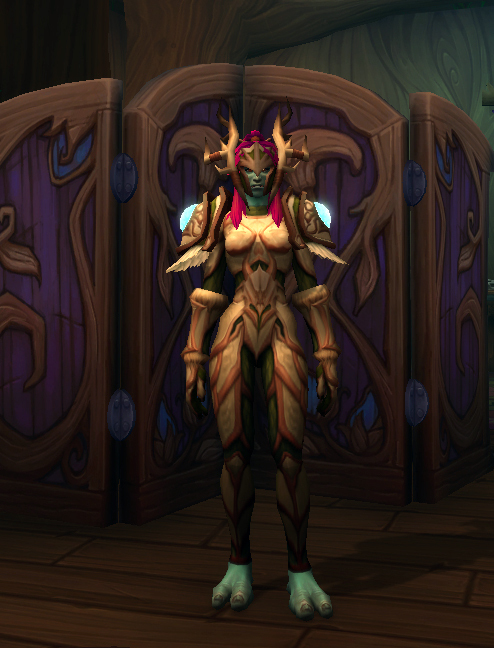 Orb clicking time. I swear without the co-ords and in same cases, pictures of the cave entrances, there’s no way I would have ever stumbled across all the spots. How do people find these? 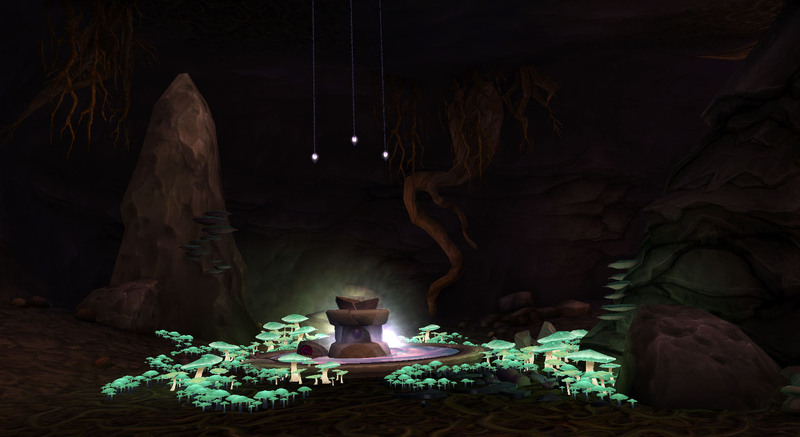 Once I found the way into the caves, some of them were really pretty and in a few of them, the orb was really well hidden. Dec came along to a few of the caves with me, and for a couple of the orbs I would have been searching for ages if he didn’t helpfully mark them for me. The underwater ship one was a maze, I was swimming around there for ages until I found it had a couple of levels. 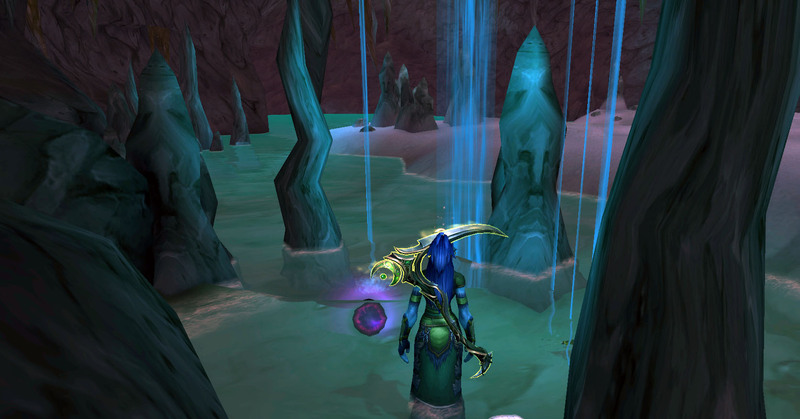 After trying to jam myself through a tiny crack in part of the ship, I decided I must be heading in the wrong direction and tried to head back to the main part, only to find I popped out in an underwater cave where the orb was. 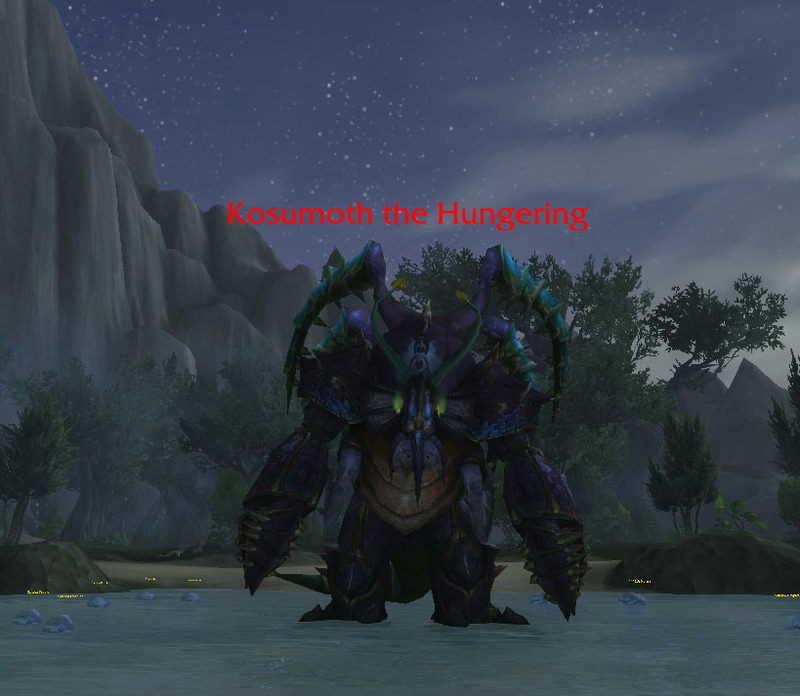 One you’ve clicked all the orbs in the right order, you go back to Drak’thul and talk to him again and then Kosumoth is available as a world quest. 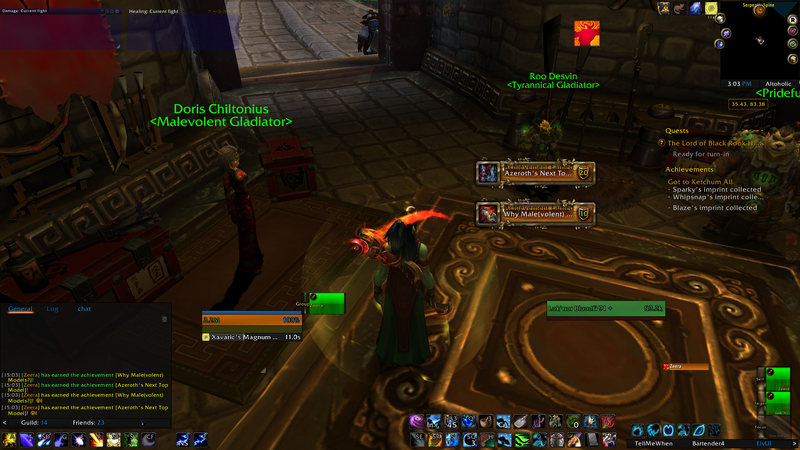 Luckily the reward this week was for the mount so I could grab it straight away. 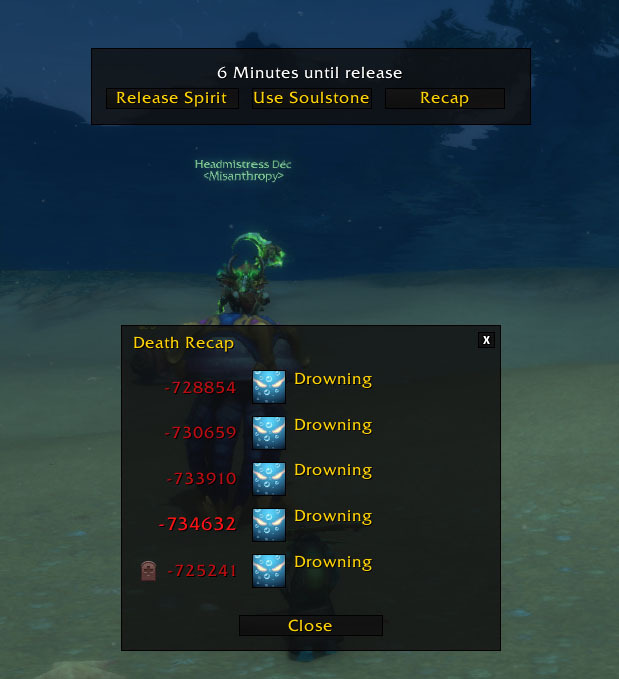 It’s a pretty cool mount and will be great for underwater, but one thing it doesn’t give you is water breathing..
First off.. I got flying! 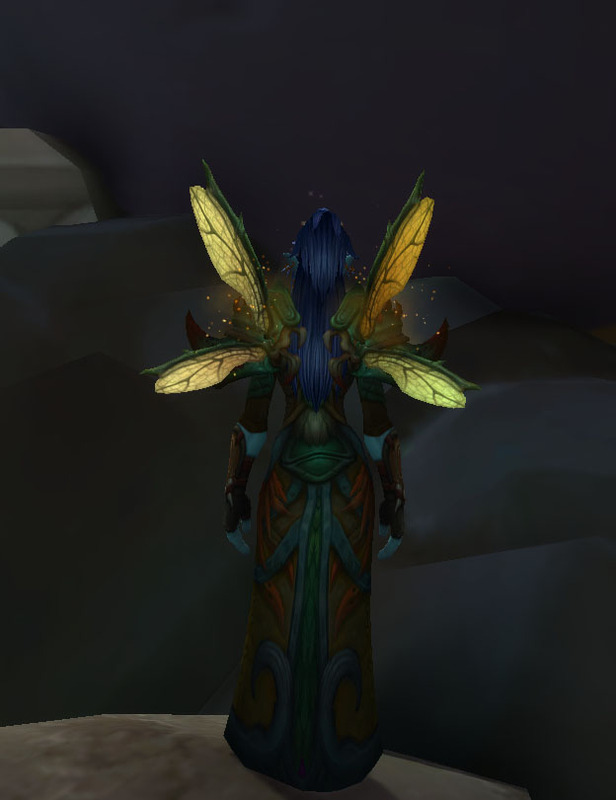 I didn’t think I was that excited about getting flying, but once people were getting the ach in guild, I realised I did really really want to fly and started to get really impatient watching the rep slowly climb up with each world quest. 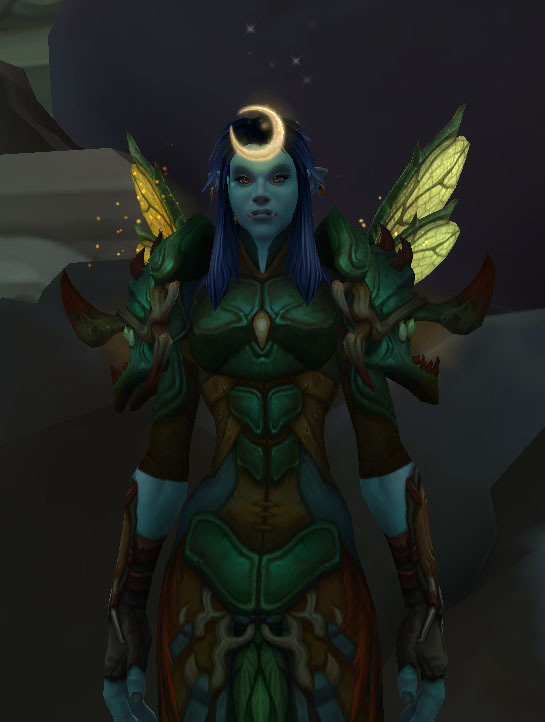 I can’t wait to go see all the places in the Broken Isles I haven’t been able to see before and leveling alts is going to be so much quicker now! 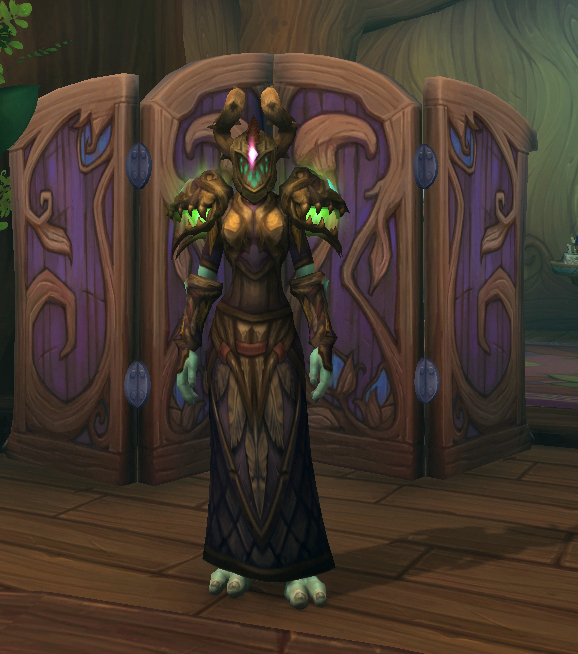 The 2nd set of wings comes from the Mythic tier set out of Blackrock Foundry in WoD. 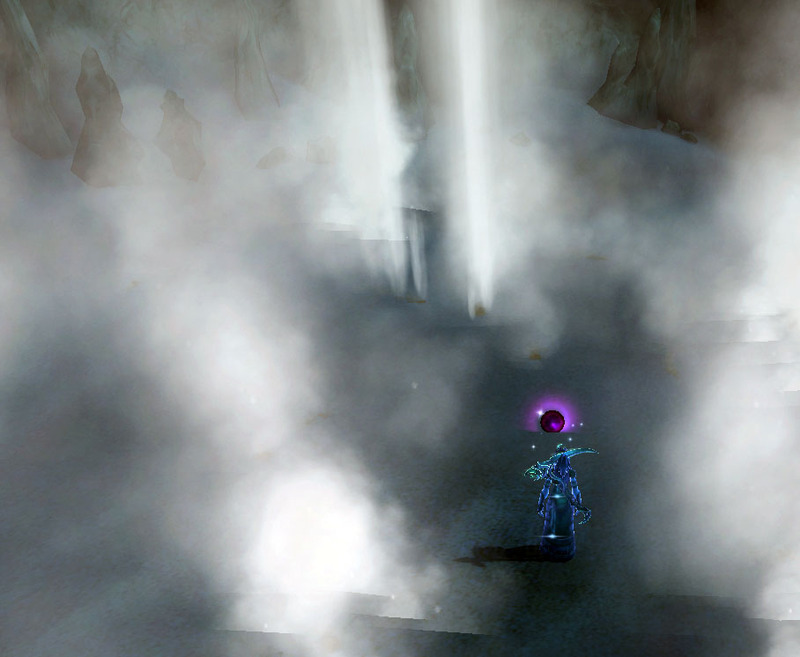 I ran through there today and luckily the shoulders which give the wings effect dropped! 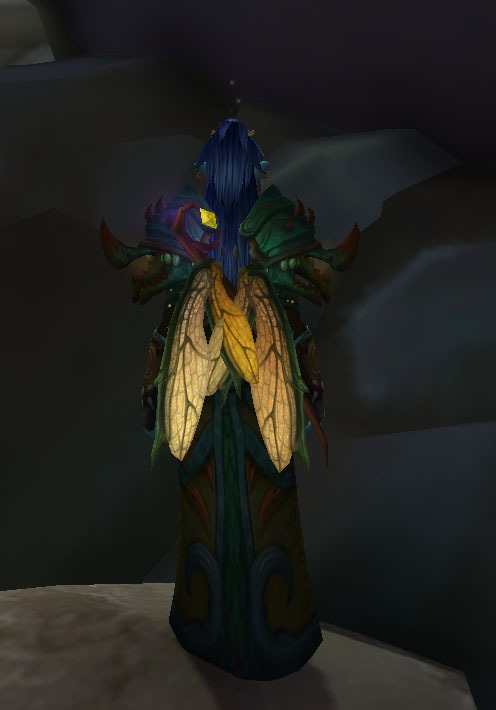 I really really love the wings, they are seriously gorgeous, though I’m not so super keen on the shoulder’s themselves but I’ll live with them for the wings. 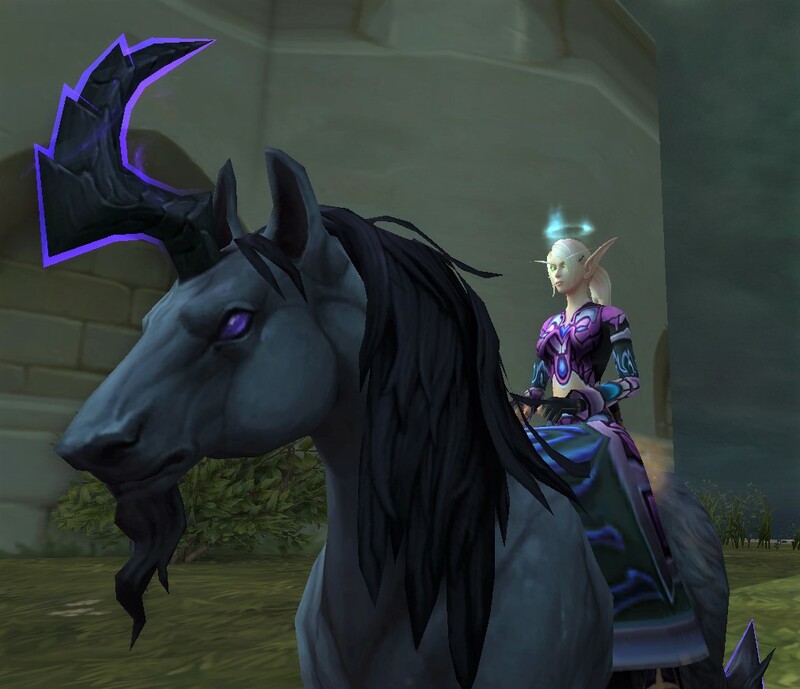 A few days ago my twitter feed blew up with people talking about the new mount that was obtainable after finding and reading a series of pages that were hidden around the world. 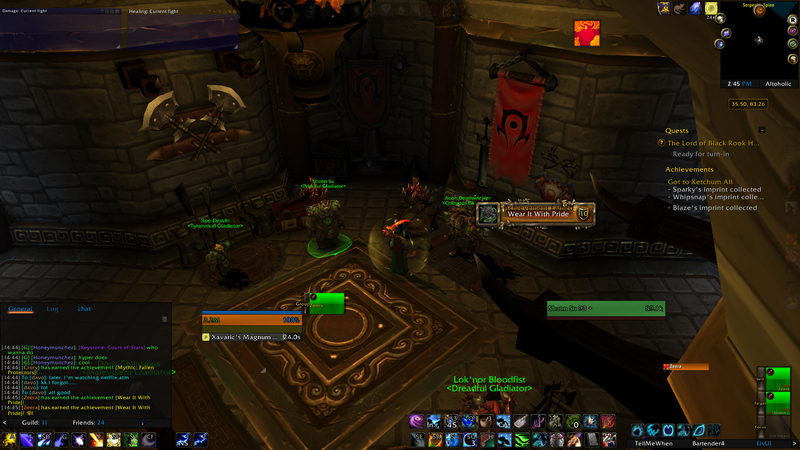 After raid on Thursday I went with Dec from my guild, to collect it for myself. 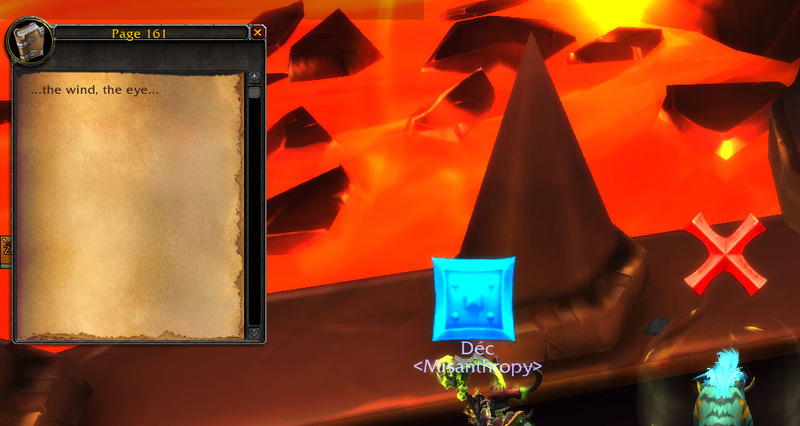 I am so seriously impressed by the people from the WoW Secret Finding Discord who managed to work out how to find this mount, because without the guide, there’s no way I would have managed to have worked out the incredibly vague clues, let alone even have seen the pages out in the world in the first place. 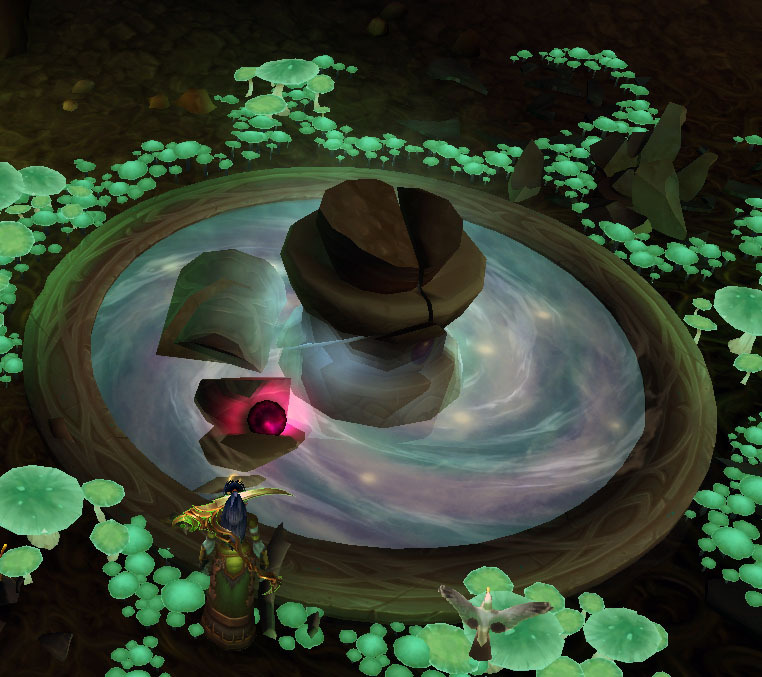 I realised I missed a pic of the 6th Clue from Well of Eternity dgn. 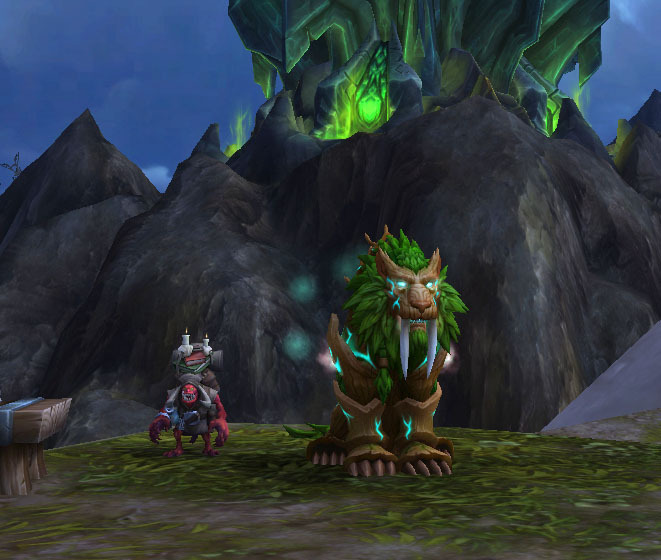 This mount puts me at 246/250.. now to find another 4 for the next mount collecting achievement. 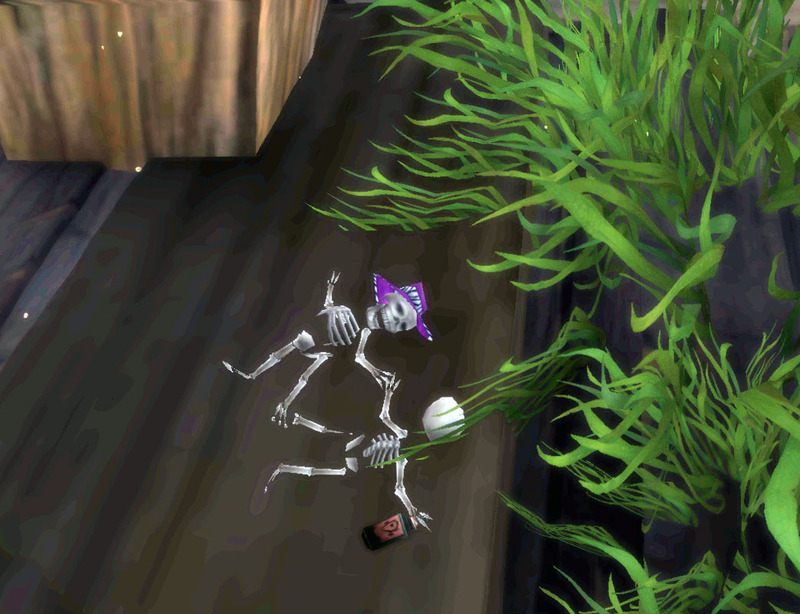 I’m not 100% sold on the new archeology method. 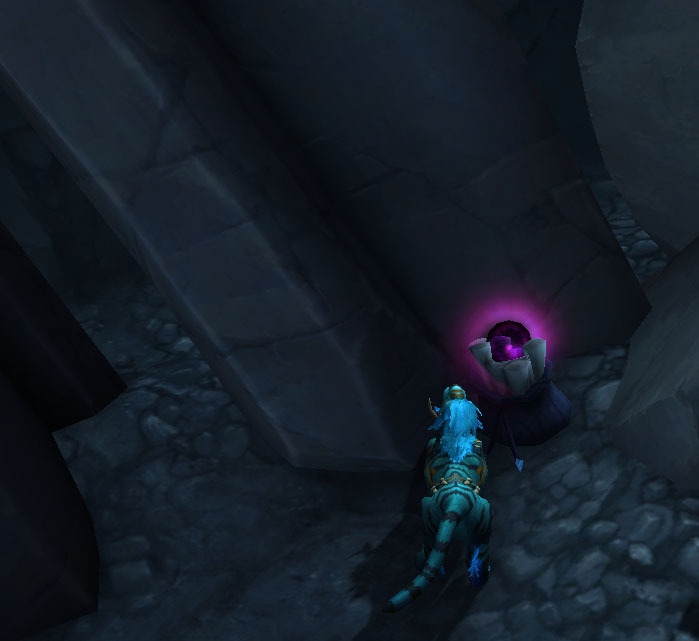 I love that if I do the quest then I’ll definately get a rare item but I don’t really like having to wait until a quest is up to because I sometimes miss the surprise of finding a rare item just through digging.. I’m nothing if not indecisive. 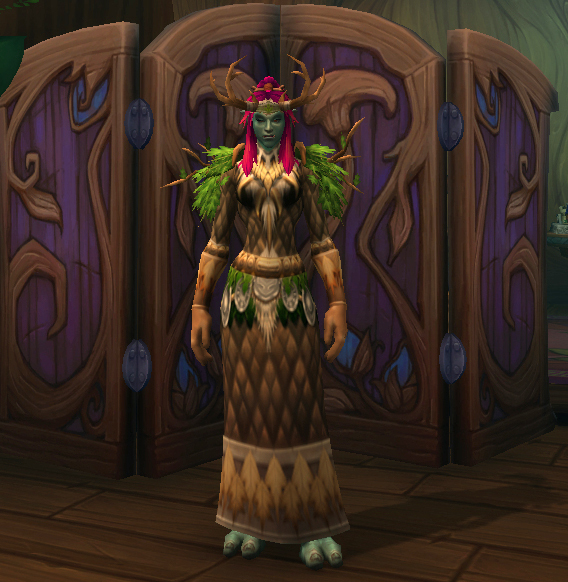 I really liked the quest reward this week. 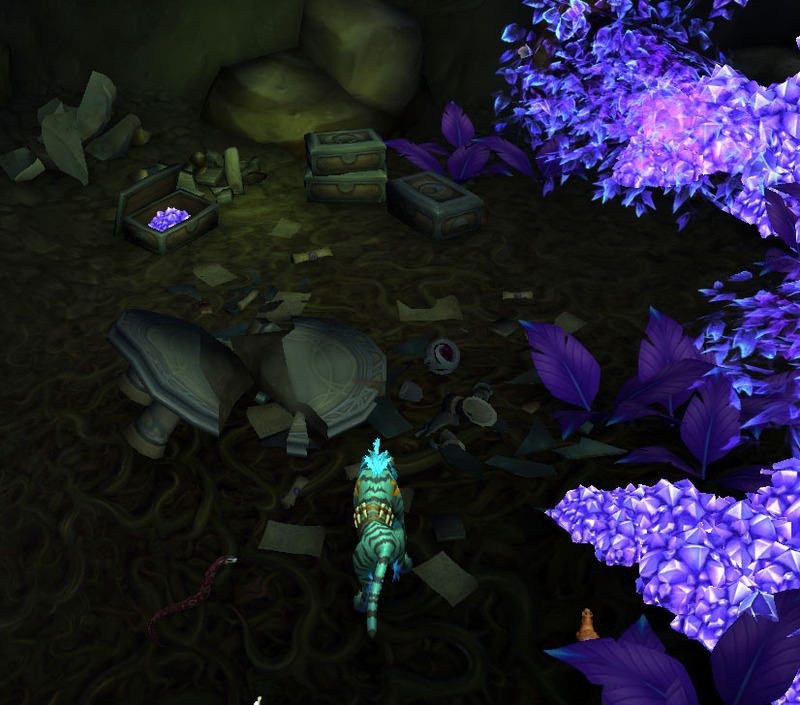 Brann sent Z off to dig up 10 pieces of infernal machinery from various digsites around Aszuna. Once I collected all of them (it didn’t take that long and I also dug up enough Demonic pieces for 3 solves) and Brann had his little hands on them he summoned Wyrmy for Z to fight and defeat. 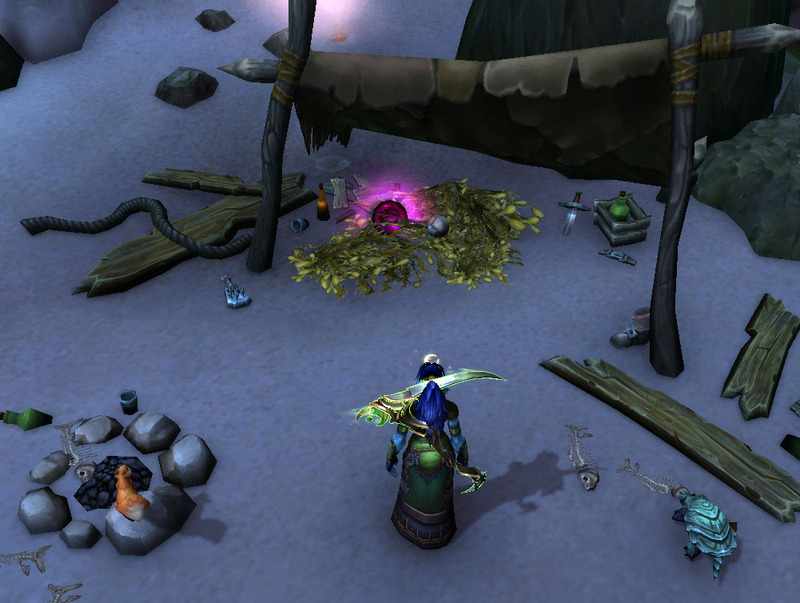 The quest reward for defeating the demon was a pet version to keep. 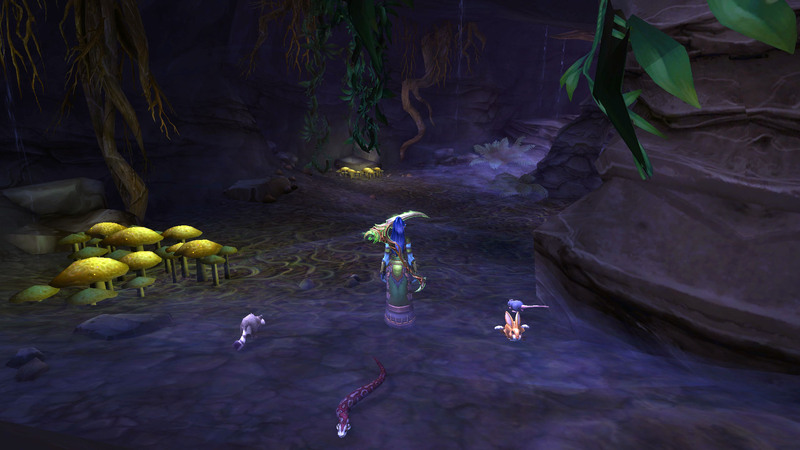 I do like receiving new pets to keep! 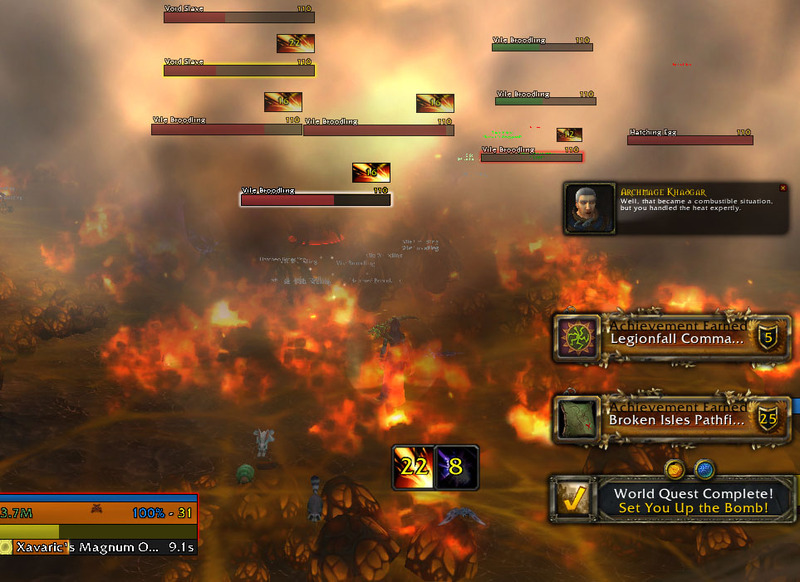 Apparently he used to command an army of ten million demons. He looks fierce enough. 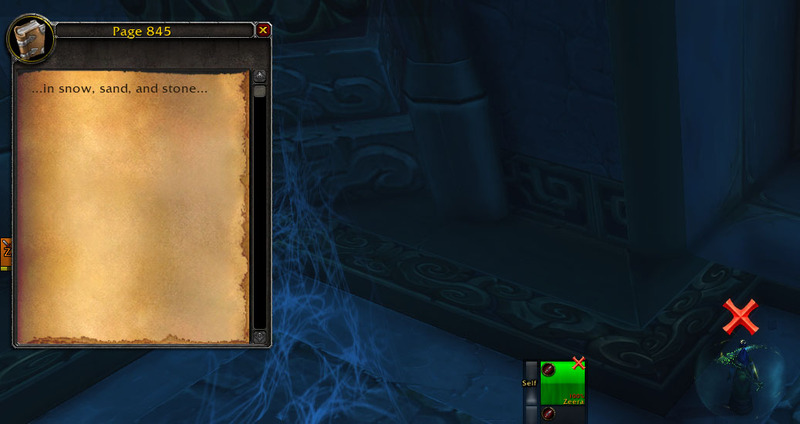 I tend to forget about the archeology quests so I’m really grateful Kublas from my guild told me about it and checked in to make sure I hadn’t forgotten to go get it started. Thanks!! 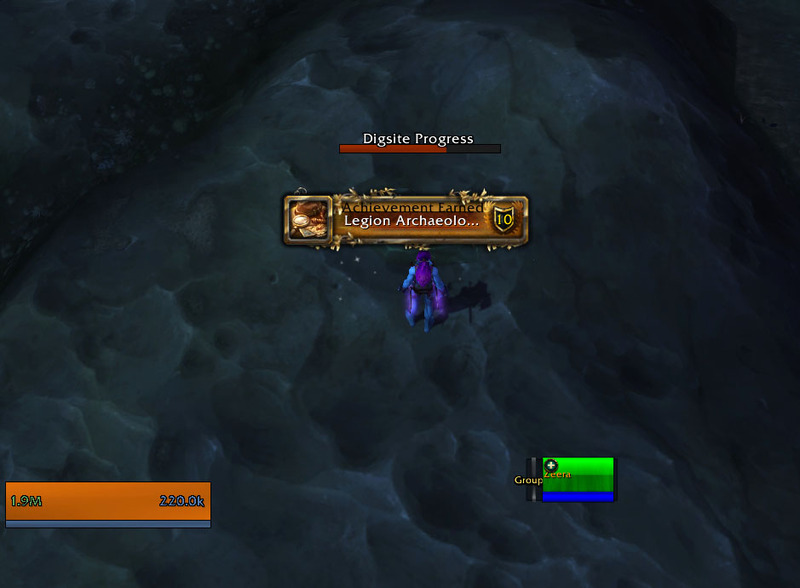 Z also got the 800 points in archeology ach while finishing this quest off which was also nice. 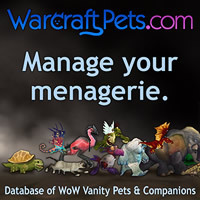 A pet and an achievement in one go is always great.